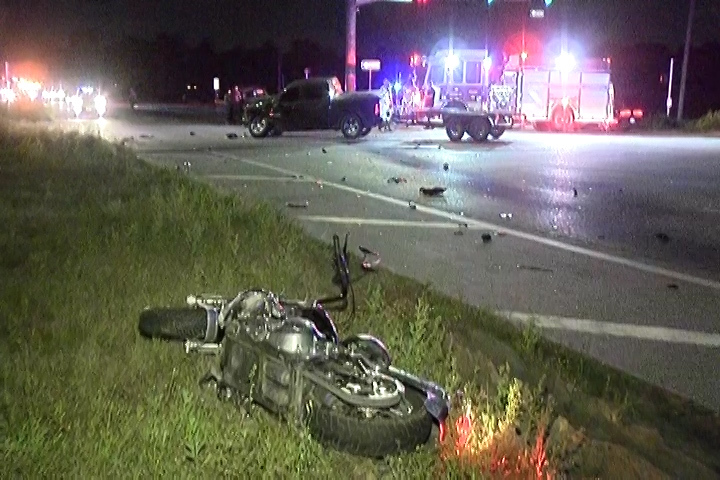 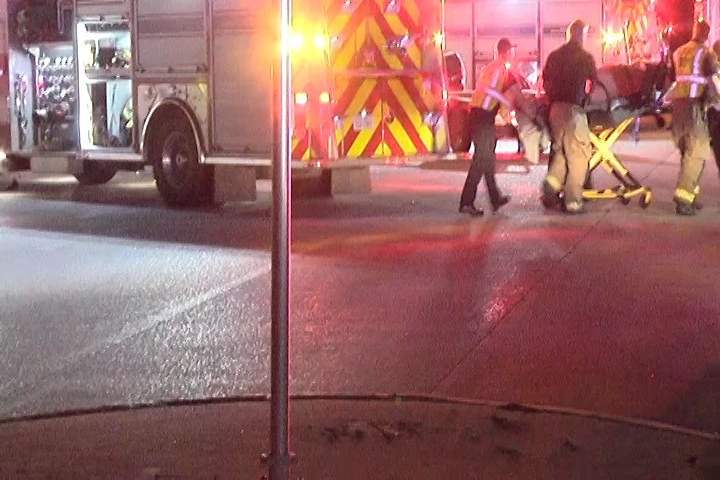 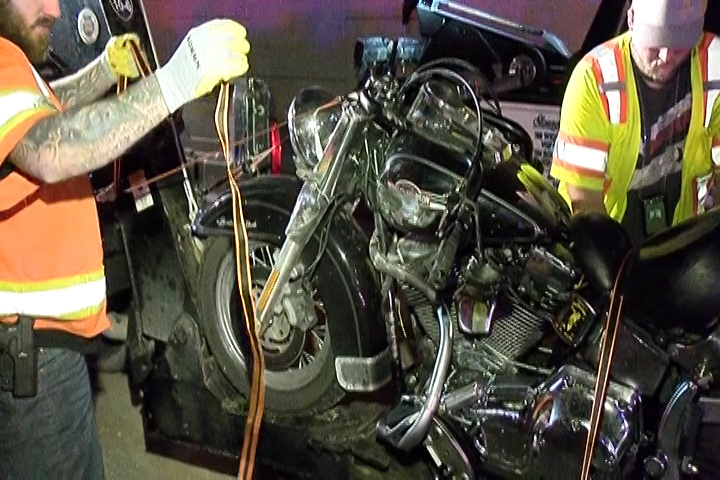 Just after 1 am Porter Fire responded to a motorcycle crash at FM 1314 and SH 99. 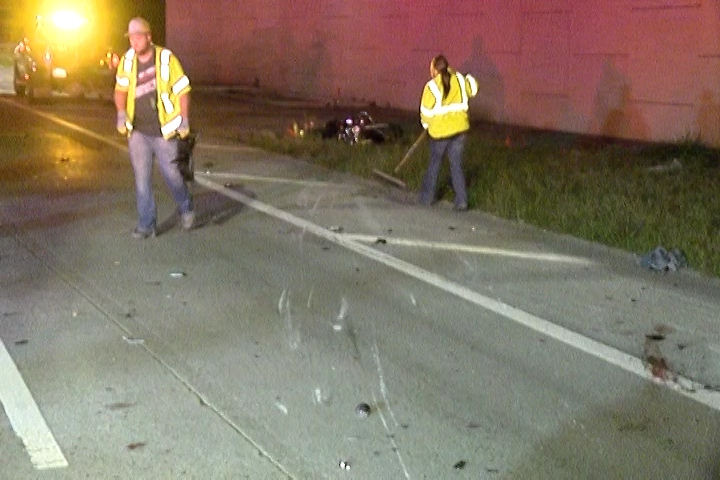 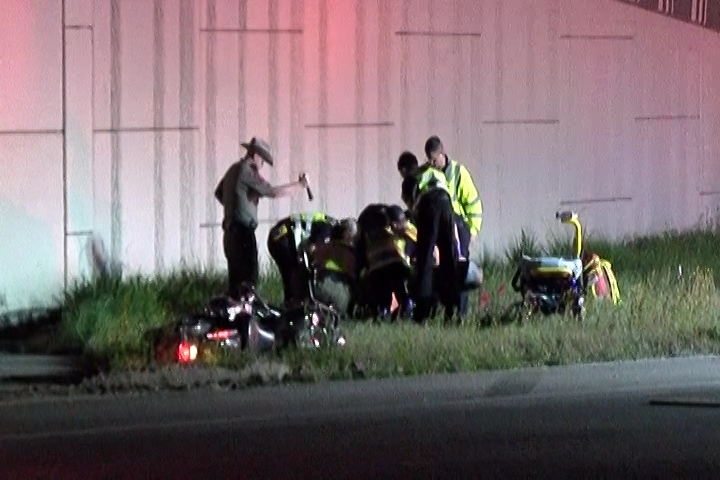 Units arrived to find the motorcycle rider conscious but critical., the crash amputated his leg as crews worked to control the bleeding/ He was transported to Memorial Hermann in the Woodlands in critical condition. 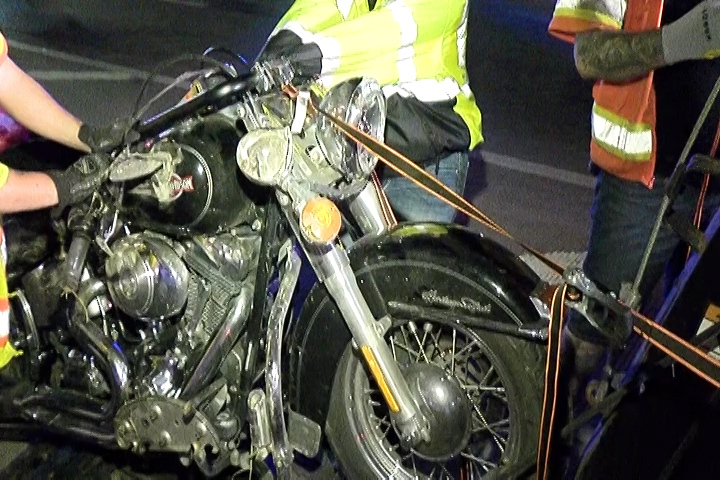 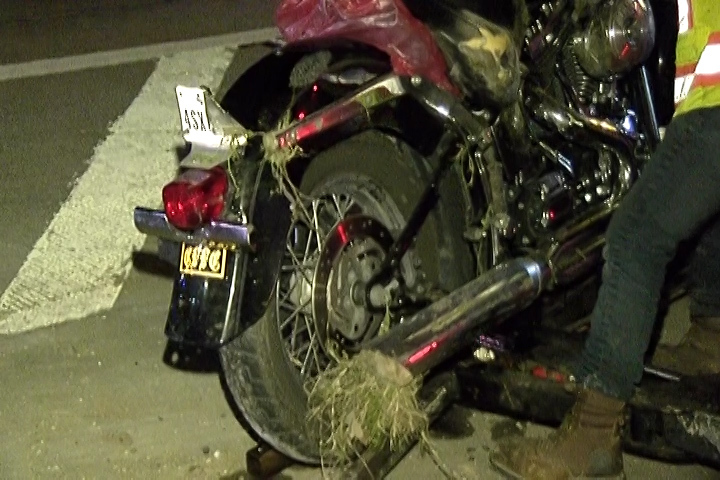 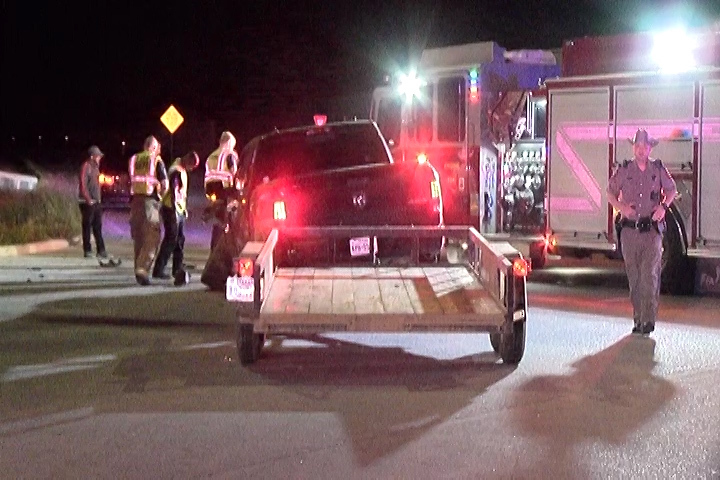 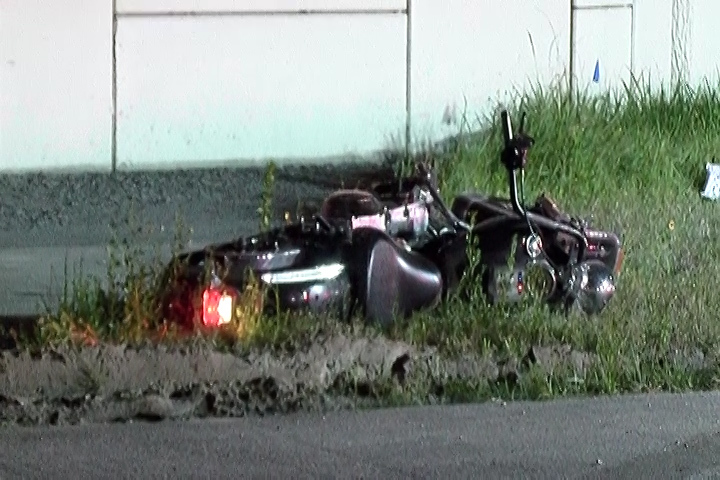 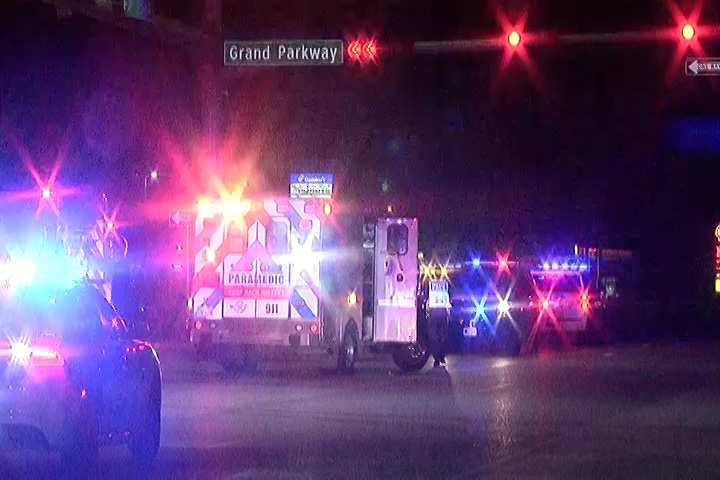 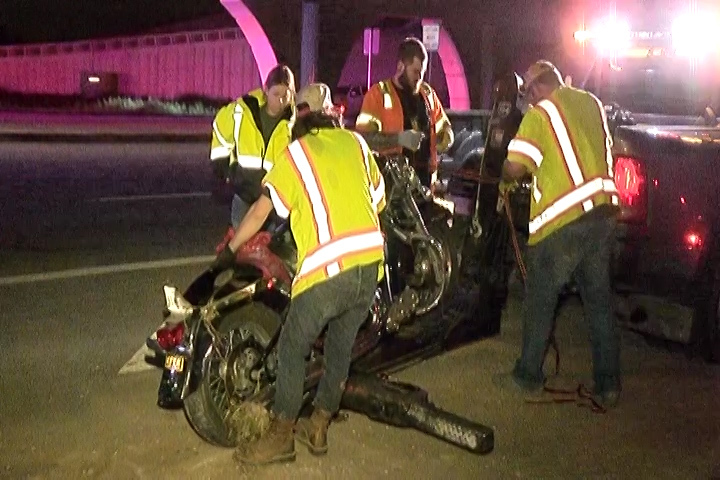 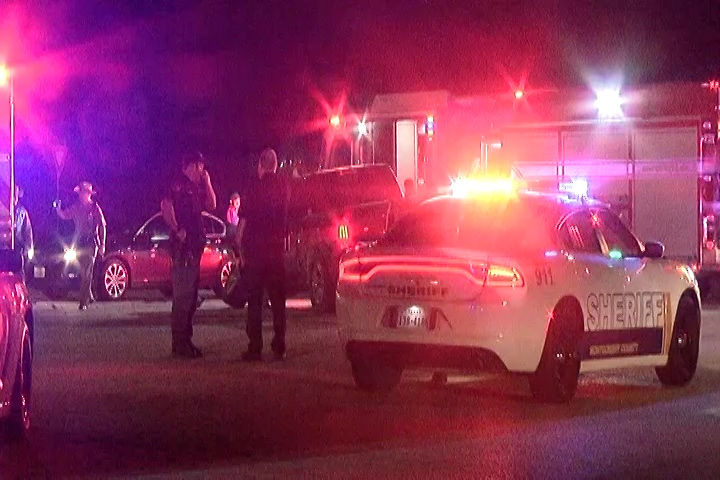 According to DPS the initial investigation after talking with witnesses the motorcycle driver was north on FM 1314 when he ran the red light at SH 99. 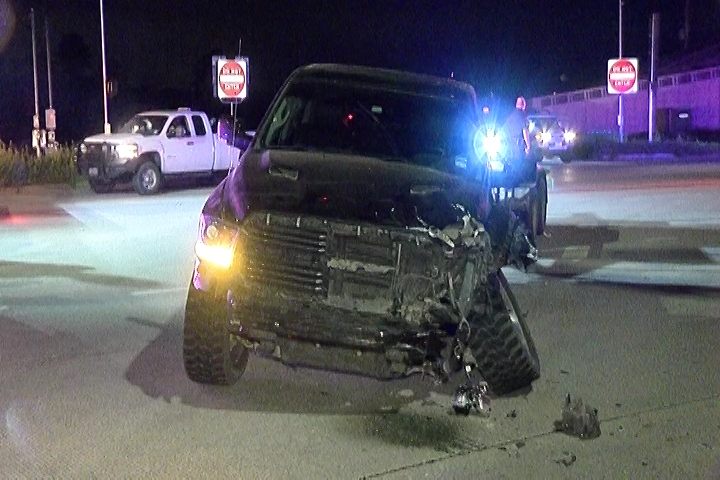 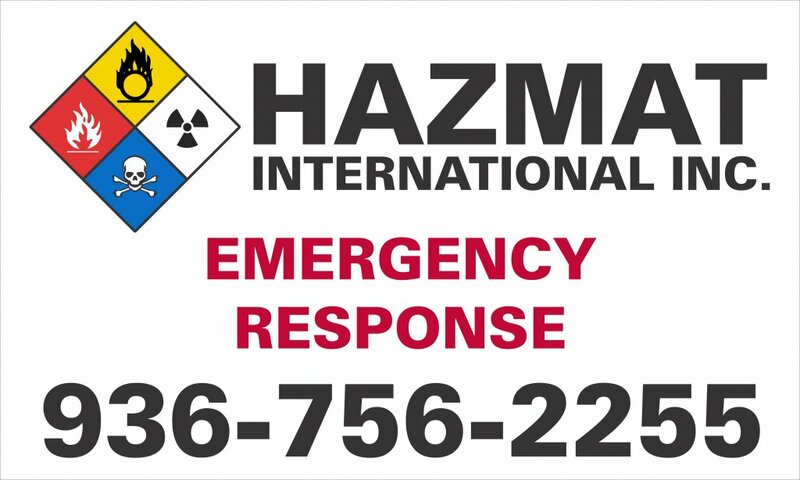 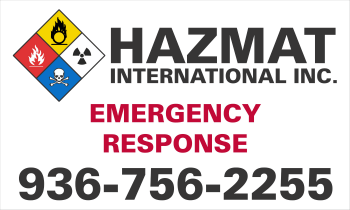 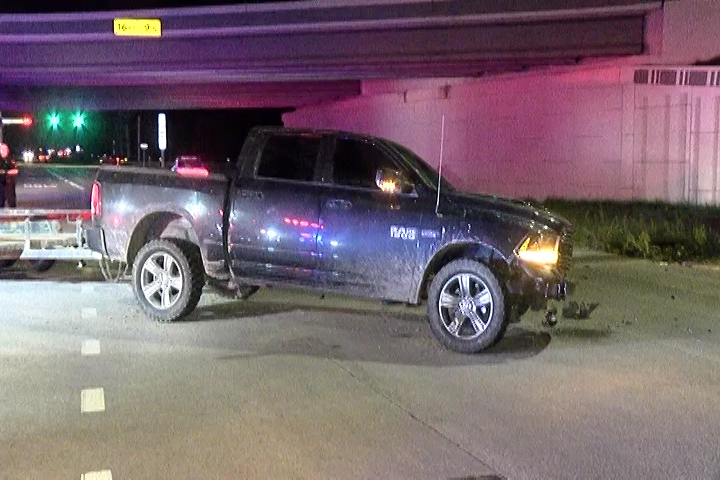 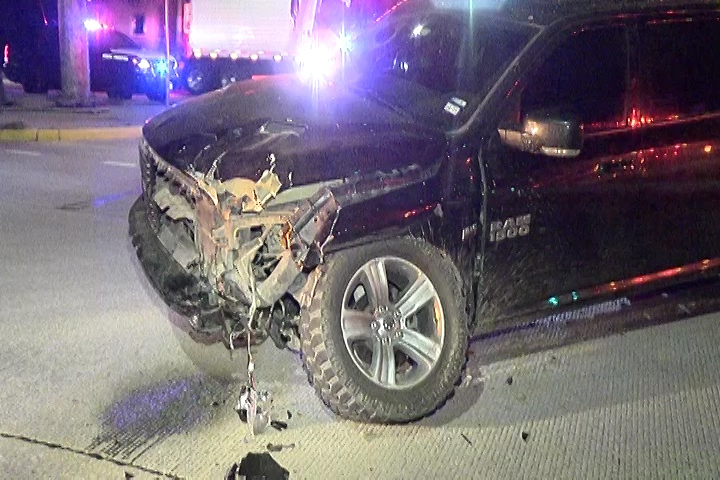 A Dodge pickup was southbound on FM 1314 and was turning east onto SH 99 when the crash occurred. 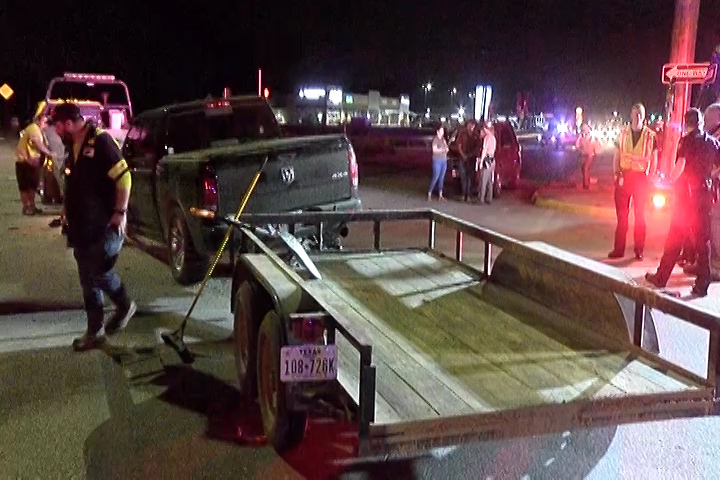 The driver of the pickup was not injured.